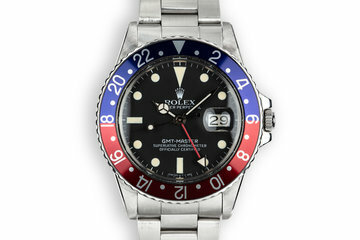 1995 Rolex GMT-Master 16700 "Pepsi"
Excellent case that has recently been polished and shows very light wear. 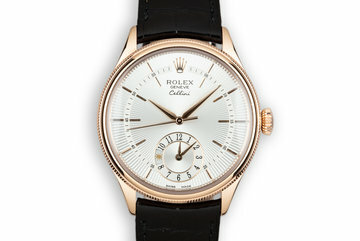 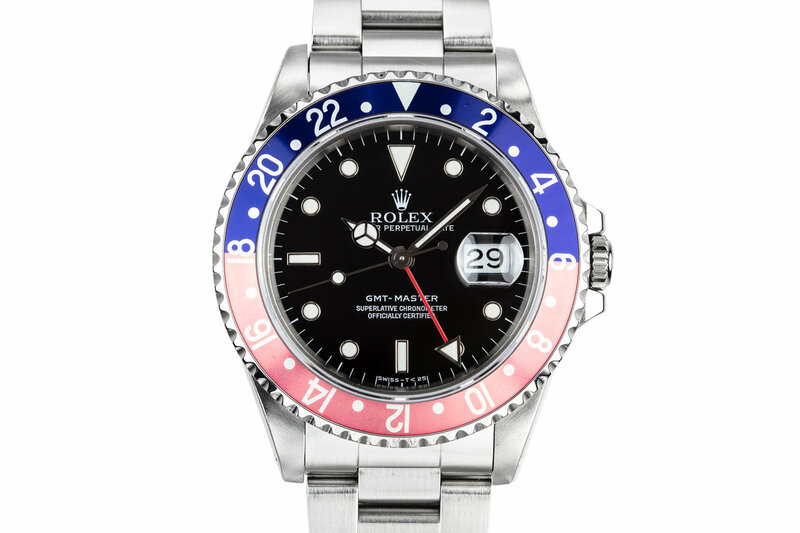 Comes with a “pepsi” bezel insert that has a nice fade from red to pink. 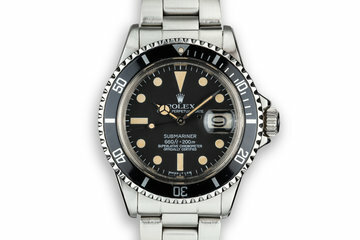 Excellent 78790 bracelet with 12 links and 501 B end links. 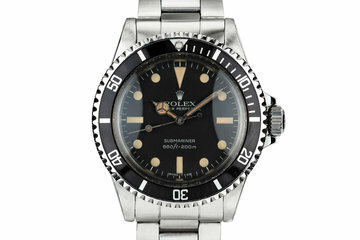 Excellent black tritium dial with creamy markers and matching hands. 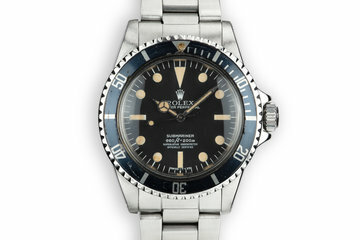 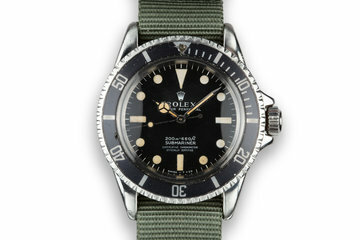 1981 Rolex GMT-Master 16750 "Pepsi"